Every home cook needs a good sauté pan. I've tried many different types of pans over the years, none of which survived more than a few years. The best sauté pan, by far, that I have found and used is the SKK brand sauté pan. 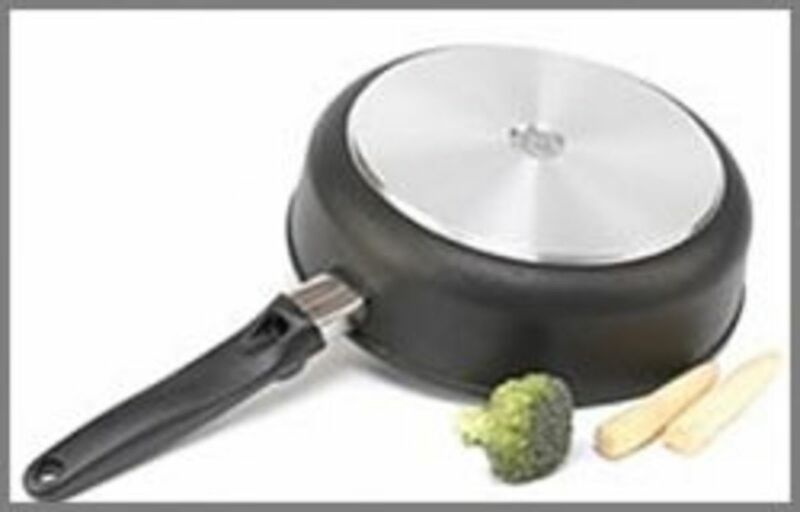 It can be tempting to pick up a basic, inexpensive pan to save money, perhaps as part of a 4 piece or 8 piece set. In the end though, this is a false economy. That cheap pan picked up at a bargain will wear out and become unusable within a year. I do a LOT of cooking. I've had to feed 3 growing boys over the years. These are active lads who are always wondering when the next meal will be served. I need cookware that will hold up to daily use, 7 days a week. I believe that it is much better to invest a bit more money in a pan which will last for a lifetime than to buy a replacement every 12 months. This pan is the perfect quality-cookware to invest in, for me and for you. The heavy-gauge aluminum core heats evenly on all sides. The non-stick surface is made of titanium that is 40 times harder than stainless steel, which means metal utensils can be used with this pan and the non-stick coating won't flake off like it will with Teflon-coated non-stick pans. I have been using my pan for over a decade, and there has been no flaking or scratching of the titanium surface at all. 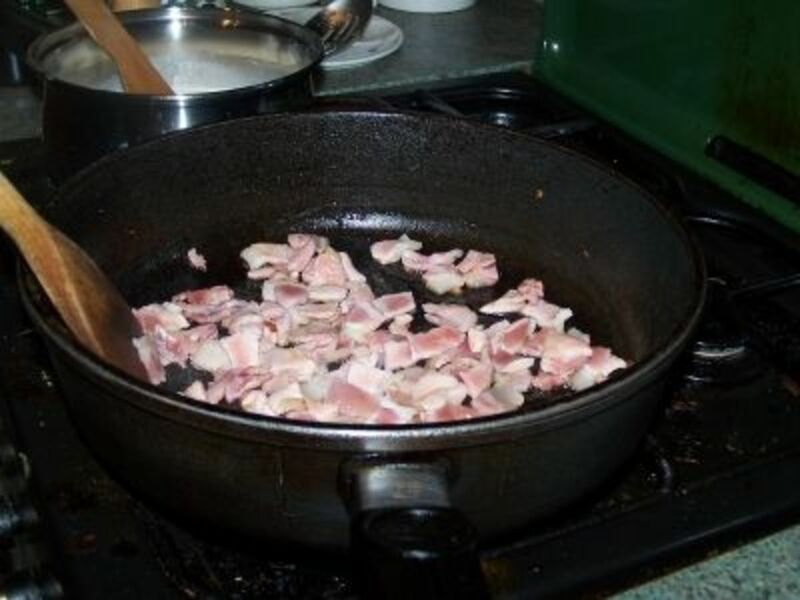 This pan is versatile and can be used on the hob or in the oven. Pan and handles can be heated in the oven up to gas mark 10 (500°F / 250°C). This is a lifetime investment that hasn't let me down in the kitchen. My sauté pan doesn't spend a lot of time in the cupboard. I use it 4 or 5 times a week to cook meals. Those other days, I am using my SKK stew pot. Both can be used on the stove top and in the oven. I can start a dish on the hob and finish it off in the oven, freeing me to do things other than stand over a hot stove. 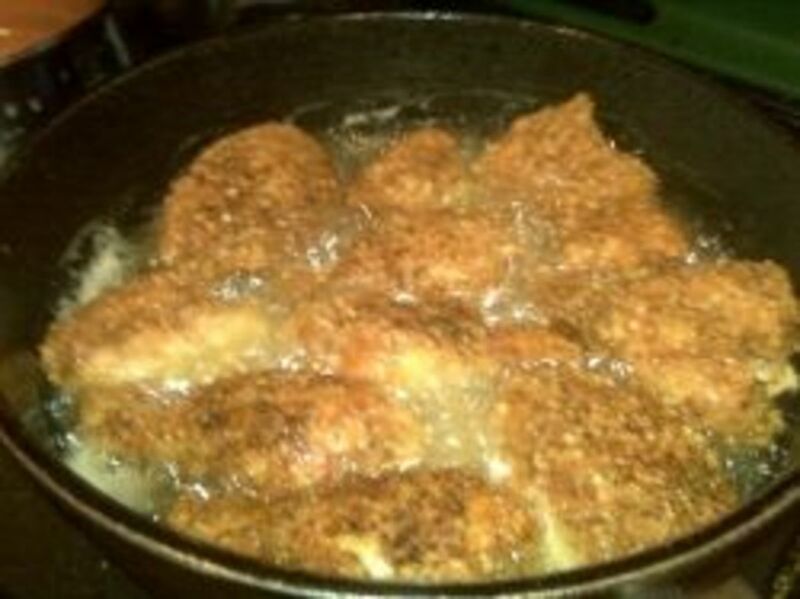 I've fried chicken in my sauté pan, then made a cream gravy. 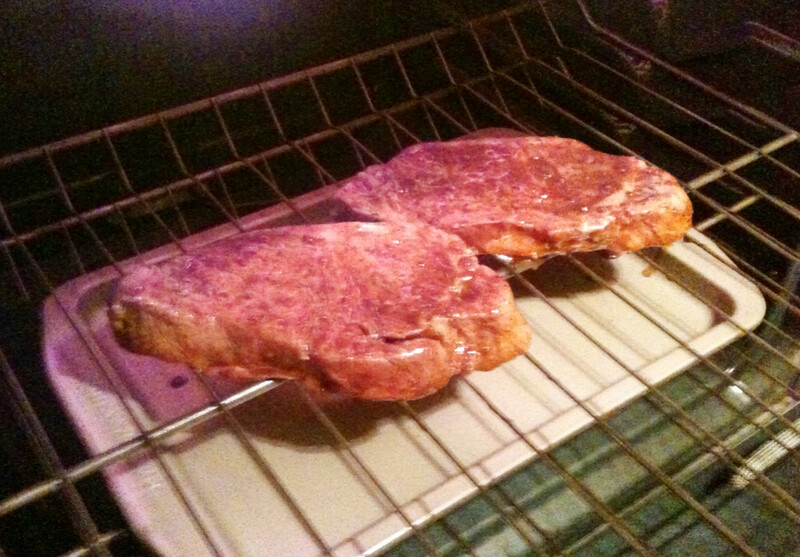 I've made pork loin steaks in an onion gravy and transferred it to the oven to finish cooking. Both handles and lids can handle extremely high temperatures, meaning it can safely be transferred from hob to oven with the lid on. Newer models of the SKK cookware have detachable handles as well. This pan and other models are available through AmazonUK. Domed glass lids made by Pyrex can be purchased separately. The lids are glass to allow for easy viewing while cooking, meaning your dish won't lose heat every time you raise the lid to check on it. 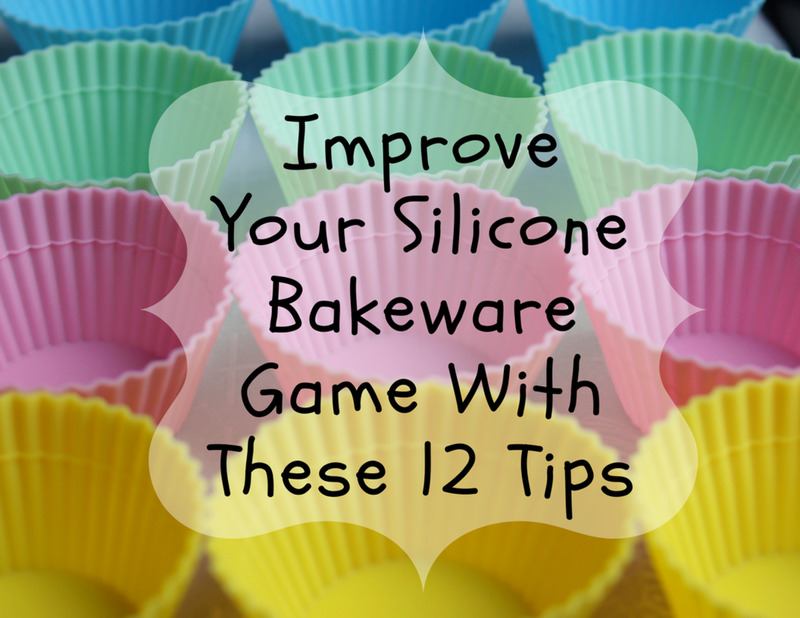 Grips and knobs for SKK cookware are ergonomically designed for safe and easy handling. They are all heat isolating. Lids, grips, and knobs are all heat resistant up to 260C/500F. But, you could try the Woll Nowo brand of cookware. It's made using the same innovative German technology. To produce high-quality cookware that ensures the home cook gets excellent cooking results every time. They are now one of the leading manufacturers of handcast aluminium cookware in the world. SKK combines traditional craftsmen's methods with modern high-tech processes to offer a broad range of high quality and durable cookware. Every pan is individually crafted by skilled workmen in hand gravity casts, so as to maintain optimum heat distribution & energy efficiency. SKK cookware is 100% foodsafe and exceeds the standards required by American EPA & European authorities. 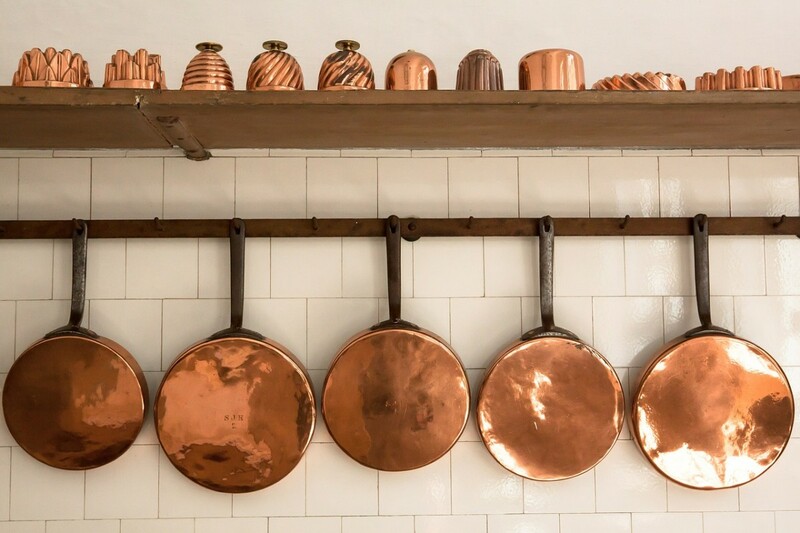 The company now provides a full range of cookware to cover any need in today's kitchen. 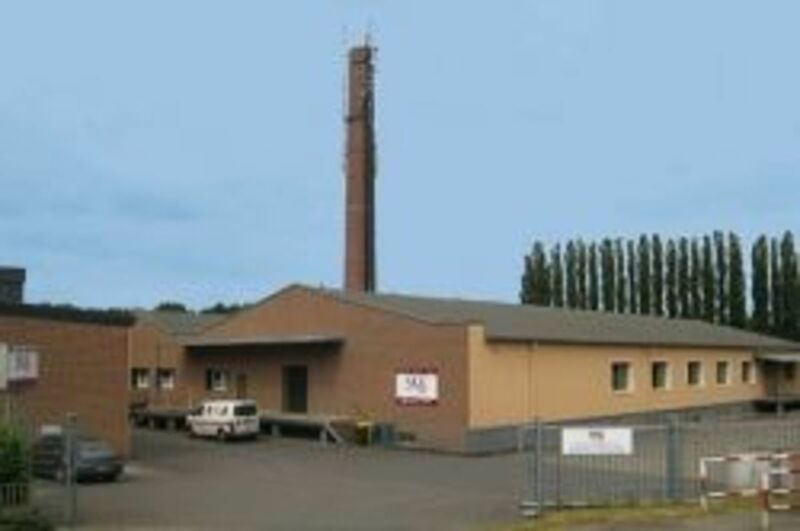 Approximately 80% of the products made by SKK are exported, and they have a reputation on the global market as providing a high-quality, premium product. If there is a downside to this sauté pan, it would be its cost. It's about £112 (or about $140). However, this is far outweighed by its functionality and durability. I've been using my SKK sauté pan for over a decade and will be able to continue using it in decades to come. "SKK pans are made in Germany from heavy-gauge aluminum but with a non-stick surface 40 times harder than stainless steel. So, at last, high heat, no problem; metal utensils, no problem. Expensive, but one purchase is for life, so cheaper than a long line of dismal failures. All the pans have lids and even the handles can withstand an oven temperature of up to gas mark 10, 500°F (250°C), so the frying pan can double up as a shallow casserole." It cleans in minutes. The sauté pan along with the other products in the SKK range are very easy to care for and clean up is a breeze. Take the pan out of the packaging and give it a wash in hot, soapy water, then wipe dry. Heat a small amount of oil in the pan on a medium heat, then allow it to cool before pouring the oil out and wiping it clean with kitchen paper. To maintain your pan's cooking efficiency, wash it immediately after each use using hot, soapy water and a sponge or brush. After washing, SKK recommends that you wipe the inside with a small amount of oil and some kitchen paper. Burnt food that's stuck to the pan should be removed with a nylon scouring pad. SKK strongly recommends that you not place your cookware in a dishwasher, as the detergents used in modern machines are quite strong and can damage the non-stick surface. 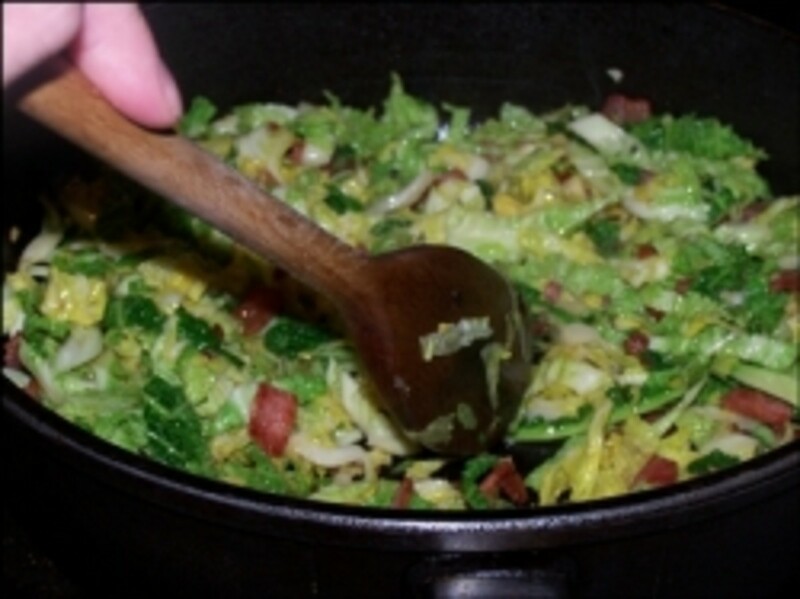 Over time, the centre of the cooking surface will take on a brown appearance. This is normal and does not have an effect on the cooking efficiency of your pan. Delia Smith has been a British institution since the 1970s. She has taught 2 generations how to cook through her TV shows, cook books, and now via Delia's Online Cookery School. An endorsement from Delia can be of enormous benefit to any company. In 1998, she infamously taught viewers of "Delia's How to Cook" how to boil eggs, leading to a 10% increase in the sale of eggs in Britain. Her endorsement of cooking utensils or ingredients has led to those items selling out overnight in shops. The "Delia Effect" is a term used now to describe a run on a previously underselling product as a result of a high-profile recommendation. When I have fried the food on the hob, can I then put the SKK Saute pan in the oven to cook for longer? Yes, this is one of the features of the SKK pans that I love. 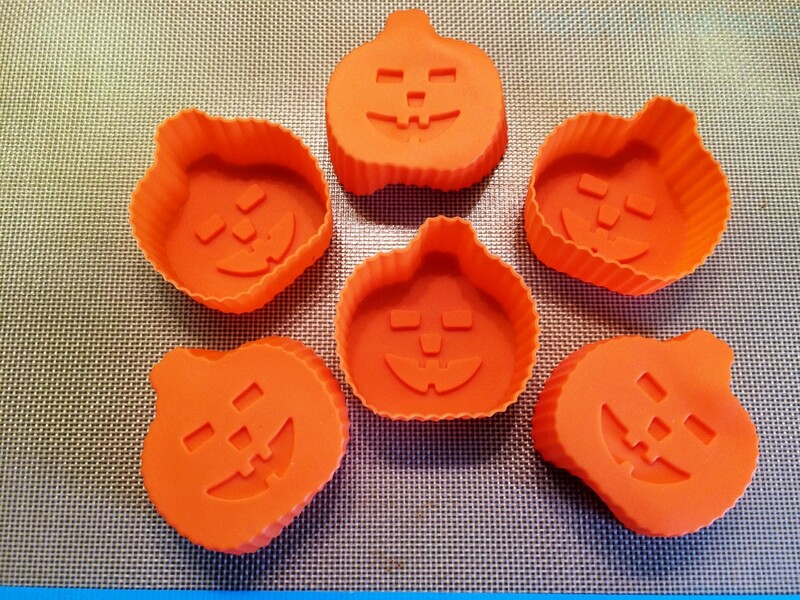 They can go from hob to oven and back again. Just make sure you don't touch the handle with bare fingers. Can my SKK casserole pan go in the oven? Yes, it can. The SKK can handle oven temperatures up to 400F. 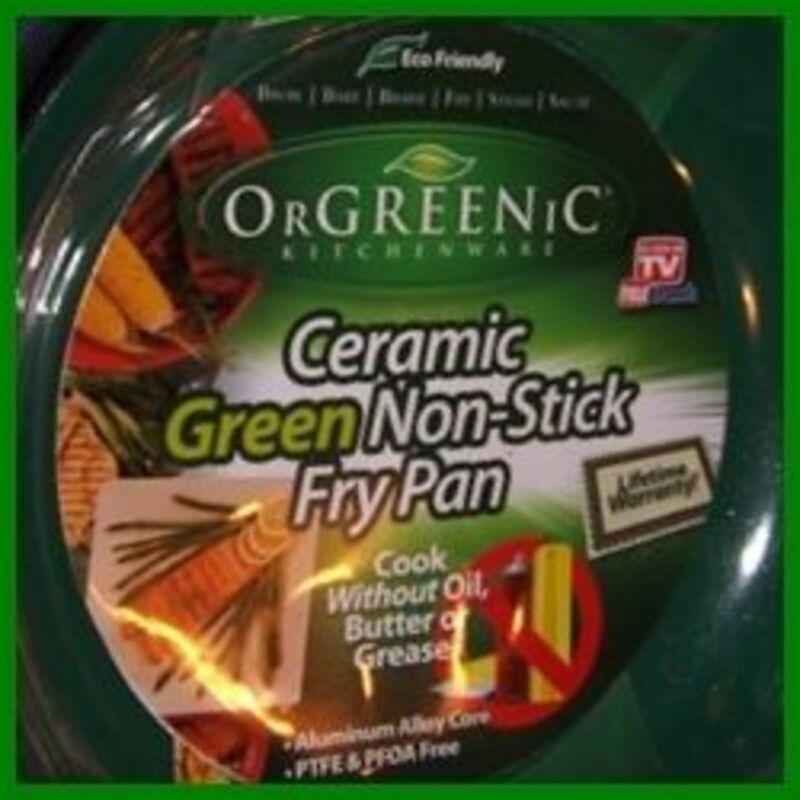 Is the Orgreenic Kitchenware Ceramic Green Non-Stick Fry Pan Worth Buying? 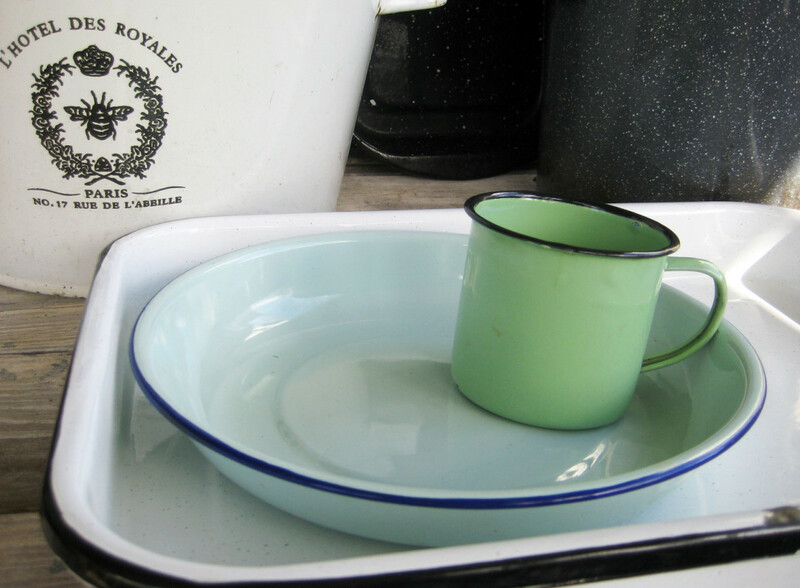 Have you used SKK Cookware? - Tell us what you think of it here. I have 3 frying pans and the coating is wearing off. Im afraid we are eating all that coating, i sent them back and it was recoated, but now the coating is gone again. Really expensive and dont know what to do? This is the first time that I've hear about SKK cookware. Thanks so much for this info. I am in the market for one and appreciate the link for us poor US folks. Thanks for letting me know about these pans. I was not familiar with the brand. Great pictures along with the review! Wonderful product review! Wow, it's amazing how much you can say about a sauté pan. Quality is definitely worth it. Nice job! I think a lot of times cheap household items lead to full landfills, not full wallets. Nice job! I am always on the lookout for good quality pans. It makes no sense to spend money on the cheap stuff. I need a pan like this that I can use in the oven. I love personal recommendations like this one. Thanks! 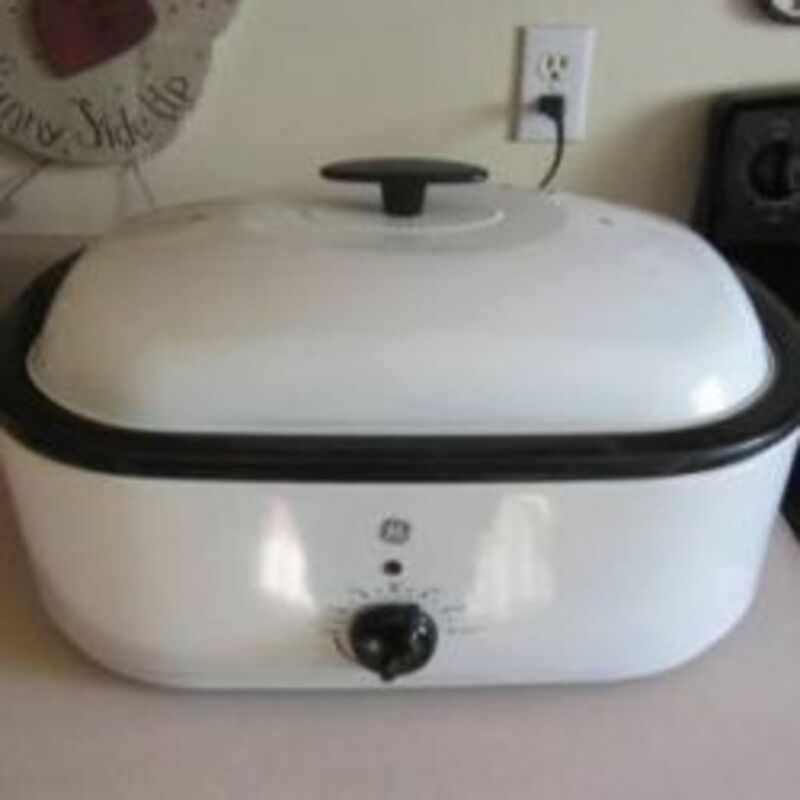 Like "clouda9", I'm ready for new cookware, too...mine is SOOO old and handles are all loose, etc., great information. I'm actually in the market for a new set of pans, this review and all your personal recommendations definitely put a bug in my ear about SKK Cookware. Thank you. I'm glad to learn about SKK sauté pans. I guess I can't live long enough to learn all I need to be a good cook! This looks like a great investment! Thanks!